...a club about fun ...a lodge in the mountains ...friends for all seasons! Welcome to the Central Jersey Ski Club. 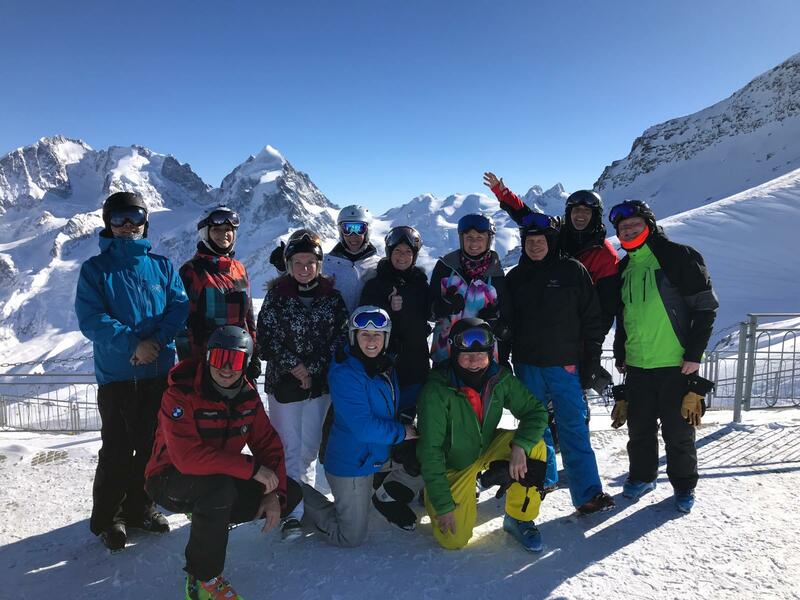 We hope you will join us in our skiing and year round activities. Come to a meeting and find out first-hand what we are all about. 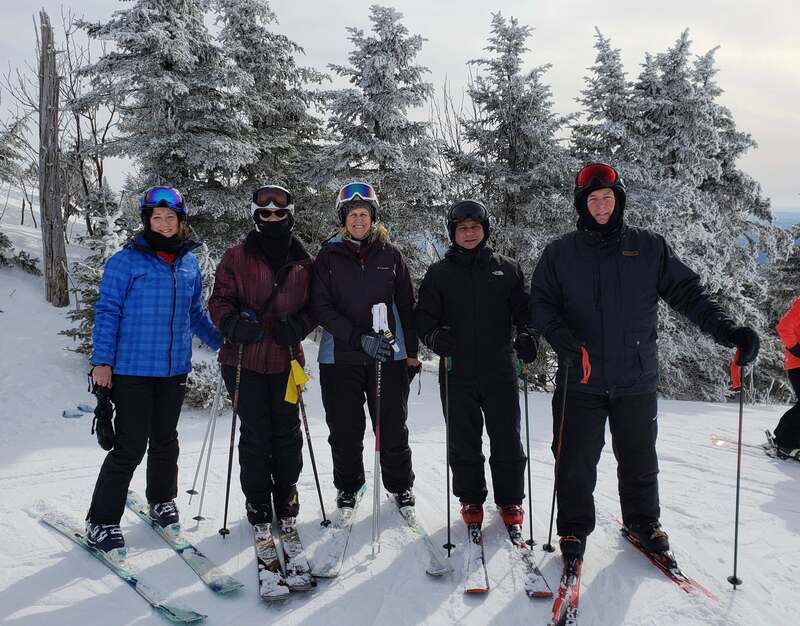 Come out for a ski trip - bus trips from NJ to VT, be a member and stay at the VT lodge, and get great discounts on various fantastic long trips. Meetings are held every Wednesday starting at 7pm-7:30pm at MJs at Buttonwood Manor, 845 NJ-34, Matawan, NJ 07747. Come out to meet with your ski buddies or if your new to join and see what,s happening for the upcoming ski season!